Like Apple fanboys, there always been many Nokia N82 fanboys all around the globe, those who never given up over this device and same keeping the legend alive even after three years when people have completely forgotten that how first iPhone was. Living three years straight and still roaring to continue the journey that could be only some brave heart, that was our beloved Nokia N82. Collecting fanboys all around the world, with Nokia N82, all of sudden, Nokia, who always liked to challenge its own device with new variations, found itself against its own device as ‘a rival’ that seemed to be invincible to get challenged. Was hard to challenge the legacy of Nokia N82, but Nokia given a try with Nokia N86 with high pixels and so many other features. 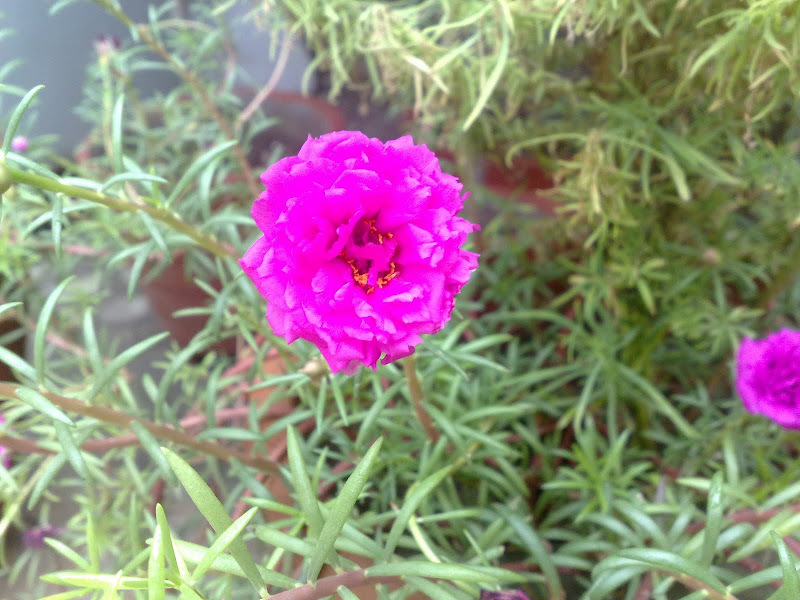 Before getting hands on Nokia N8, I thought to just get familiar with evolutions of camera technology with a new trial from WomWorld/Nokia, a successor of the legacy, Nokia N86 and ….. I was not knowing that this going to surprise me this much. 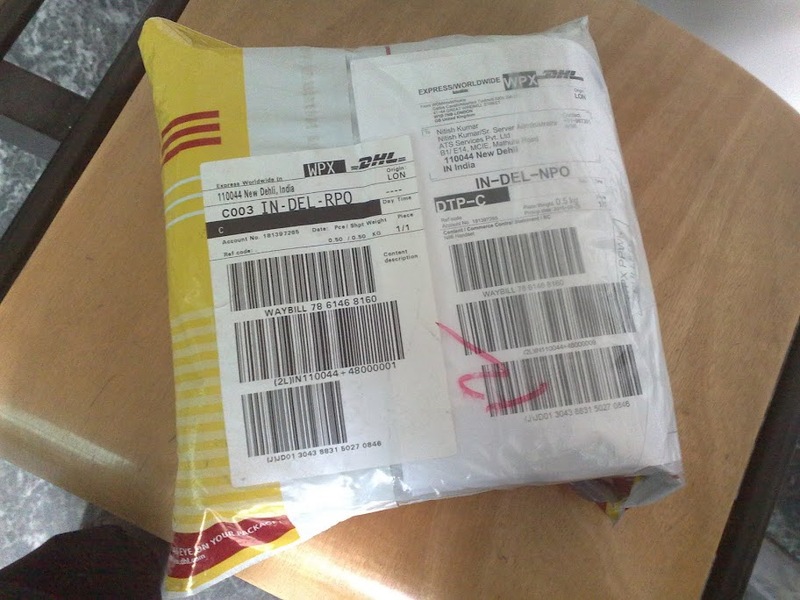 The package: The package shouts camera first even if Nokia N86 now have free ovi navigation as well. 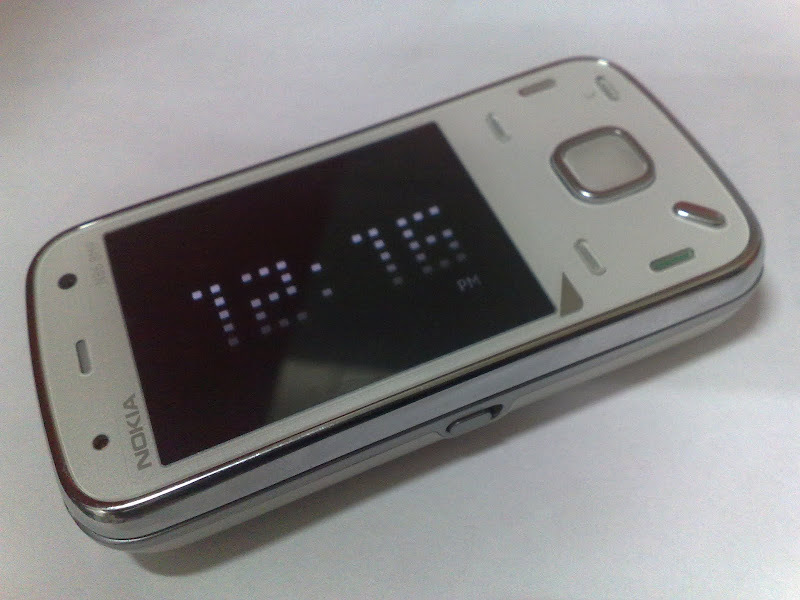 All around the name was mentioned as Nokia N86 8MP, sure the first new thing in comparison of Nokia N82 package. The strange thing was the mention of N-Gage as I didn’t found any N-Gage game icon in the phone, while it was there in my Nokia N82 as well. Is the free game offer with Nokia N86 discontinued? Not sure!! Will try to look into it. The contents inside the package: A slimmer box than Nokia 5800, Nokia N86 comes with all the usual accessories, we have been familiar over the years except two possible missing components; TV-Out cable and might have been important traditional to USB power converter (it has a mini-USB port for charging). Specs: If you start comparing on specs sheet, then you will find that Nokia N86 wasn’t only ahead of Nokia N82 on megapixels, but there were many new things in this worthy successor. 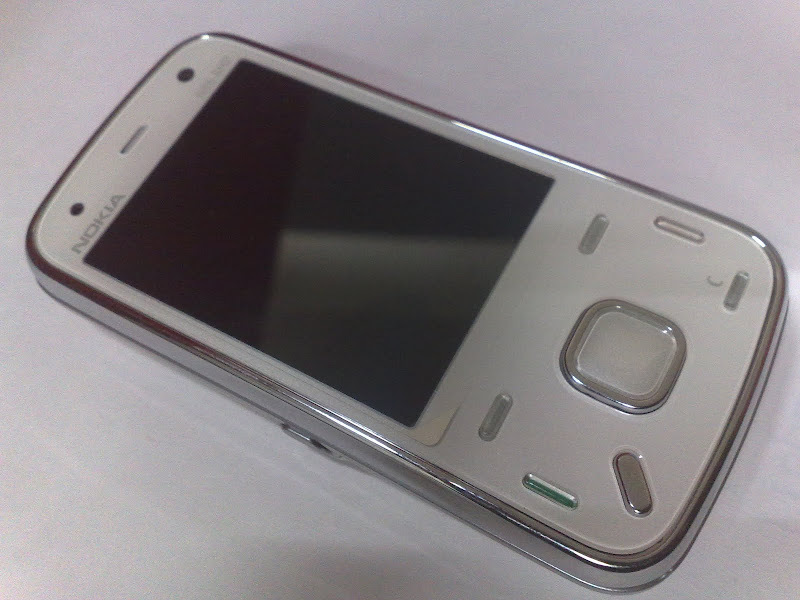 Call it raised expectations due to E72 and N97mini like premium devices, but now I have started expecting more metal in Nokia devices. So, it was disappointing to see a hard to open plastic back. The other complaint was from the SIM slot. The mechanism of inserting and removing SIM seems prone to scratching SIM due to pure mechanical nature. I was really more happy, if they would have placed the similar tray mechanism as was in Nokia N97mini or even slot mechanism like Nokia N82. 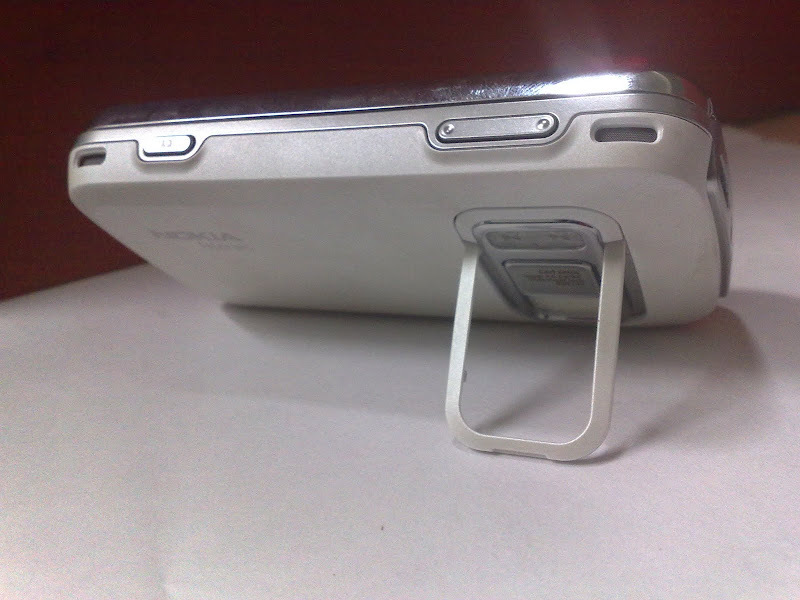 Though it feel almost the same bulky as was Nokia N82, but addition of kick stand was a fantastic decision and same was the metallic border. 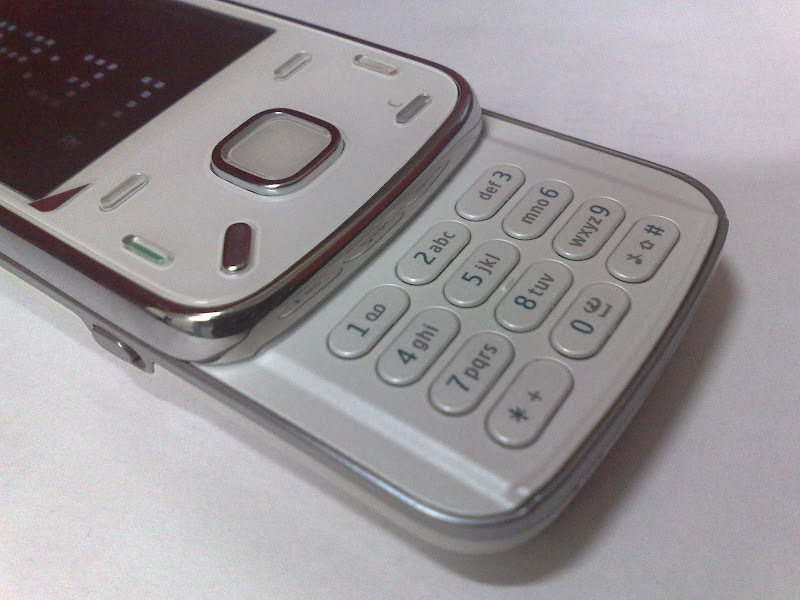 Same way, I think that the new keypad design was to answer the complaint of tiny keys in Nokia N82 (but I loved that design) and dedicated music keys were sure a wish granted people demanding for the same in Nokia N82. No pen key as its already discontinued withy almost all Nokia phones, but notifications lights on Menu key and a tiny charging light was absolutely making the design ticking all boxes. 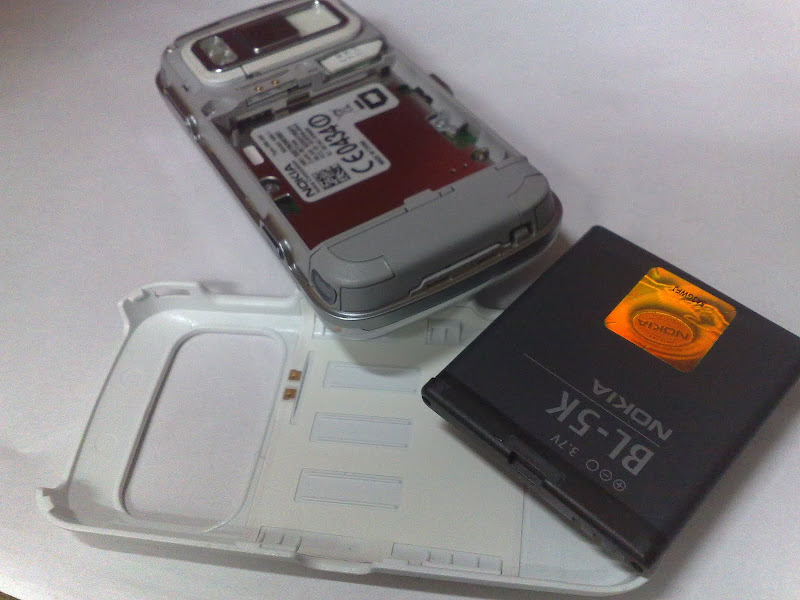 The placement of Memory card is under the back cover seems fine, because for inserting/ removing card, you wont be needed to remove battery and also protects from dust etc. Leave the build and superb camera a side, geo-tagging and FM-transmitter are something that making me excited enough. 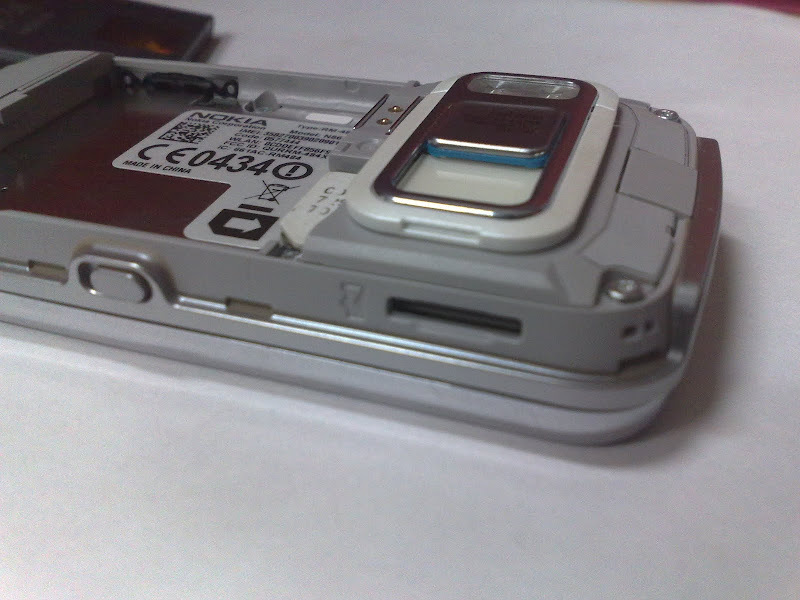 It looks like Nokia was thinking to remove all the complaints from Nokia N82, when they made Nokia N86. 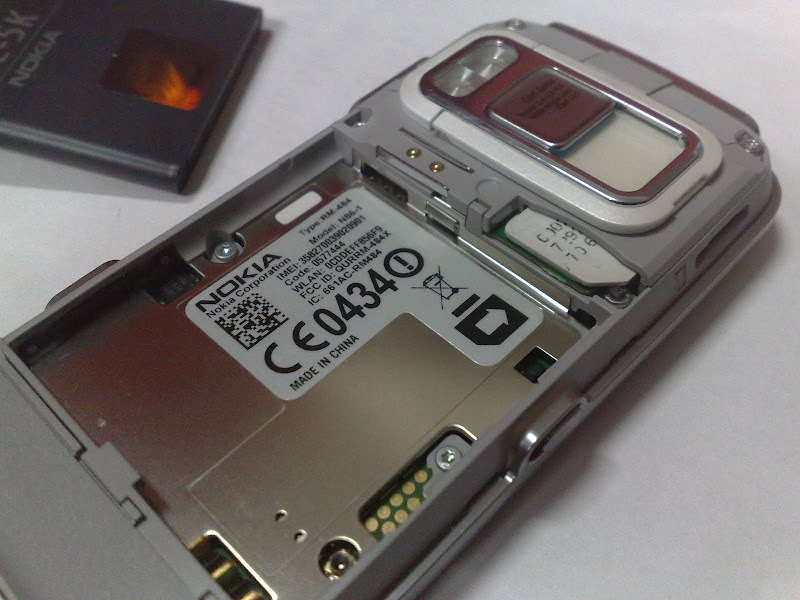 Though processor and RAM specs are the same, but we got a huge 8GB internal storage than 100 mb internal storage of Nokia N82. With upgraded OS, option of geo-tagging, complaint of dedicated music keys, metal casing, better camera cover mechanism and addition of un-lock button in side. 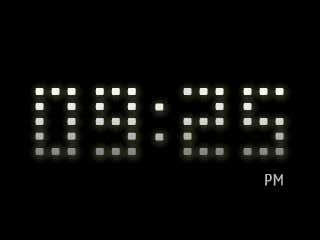 What I liked after starting the device was the screen saver… well I am sure that there might be a screen saver like this for Nokia N82 as well, but where you will get an Amoled Screen like Nokia N86. I agree with all the talks that might be going around super amoled and all. It rocks. 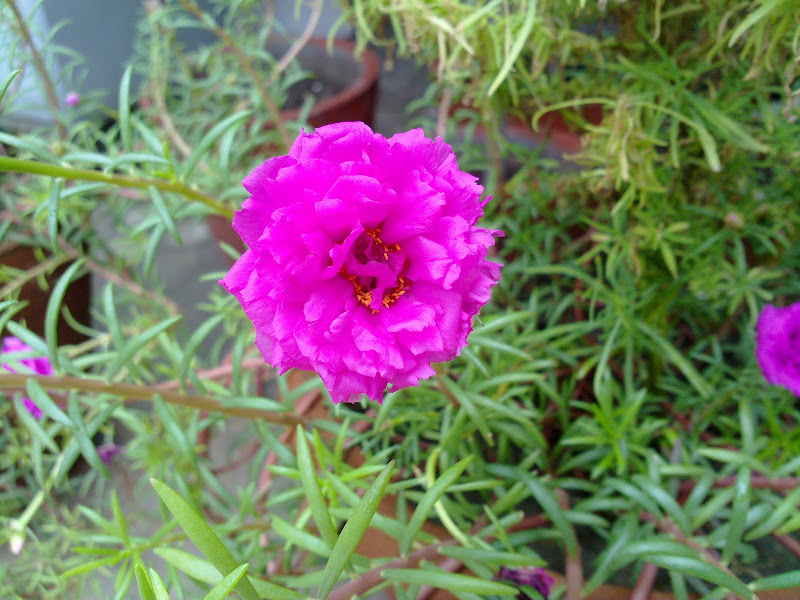 I also placed both the devices into a macro test and below were the result. 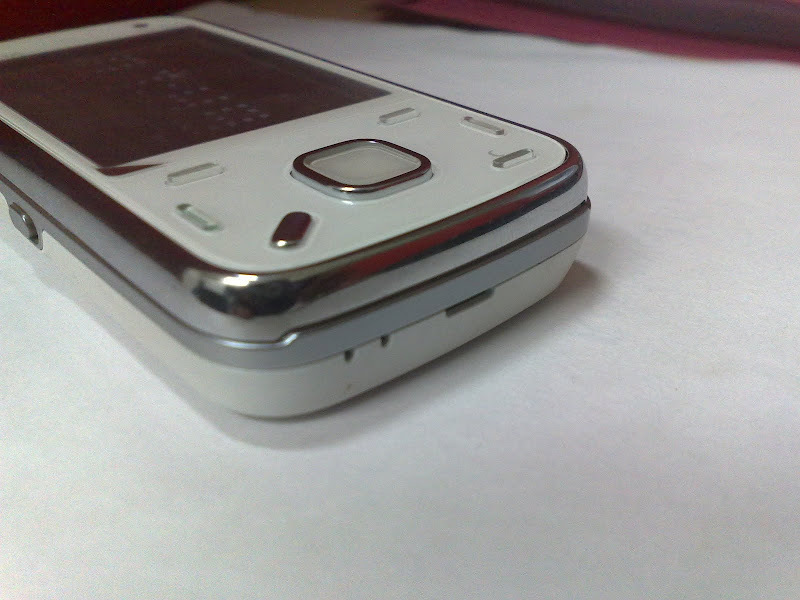 Guess yourself that which one is of Nokia N86 and which one is of Nokia N82? Though one thing that made me worried was scratches over the lamination of screen. If it was my own device then I should have changed the lamination, but now I have to live with it in next two weeks. 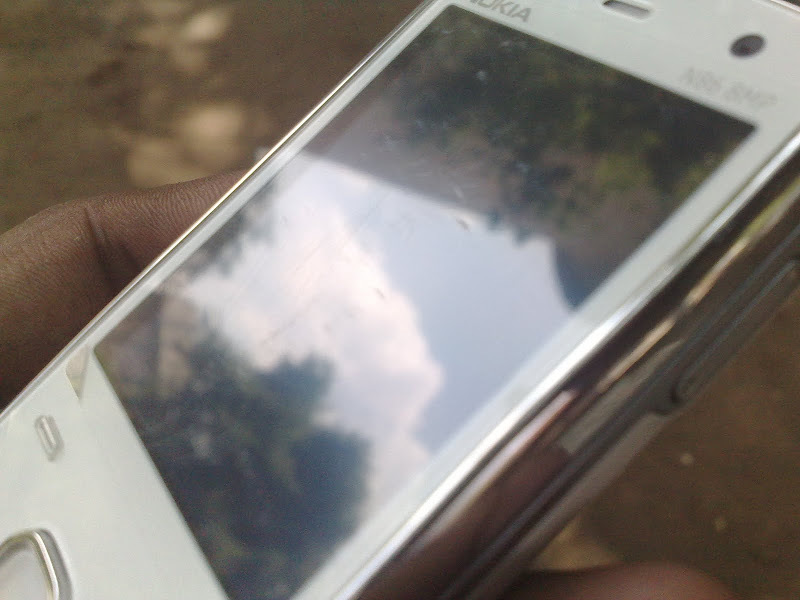 Again mind asking the same question, how safe the big screen touch device are from such scratches?? So, this was it … there gonna be many talks around this new member of the family, keep tuned in and guide your questions/ suggestions in my way. 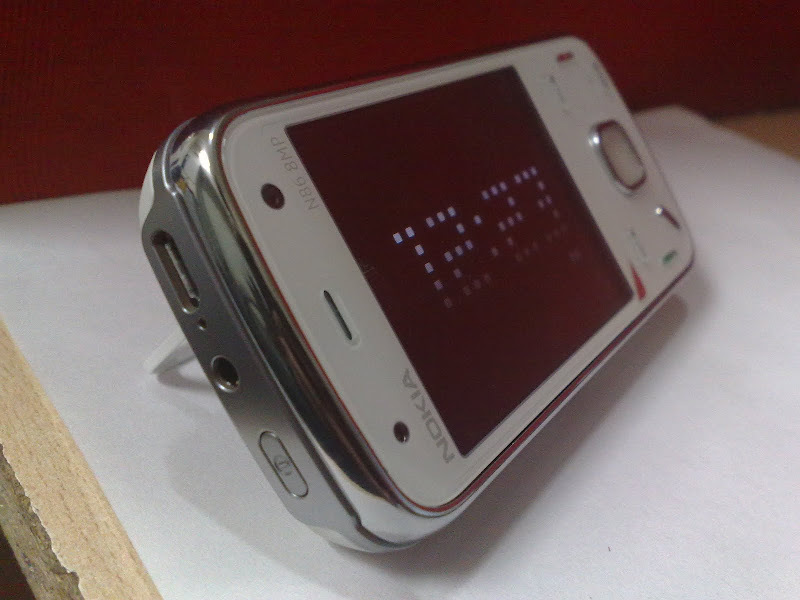 What I should do more with Nokia N86? 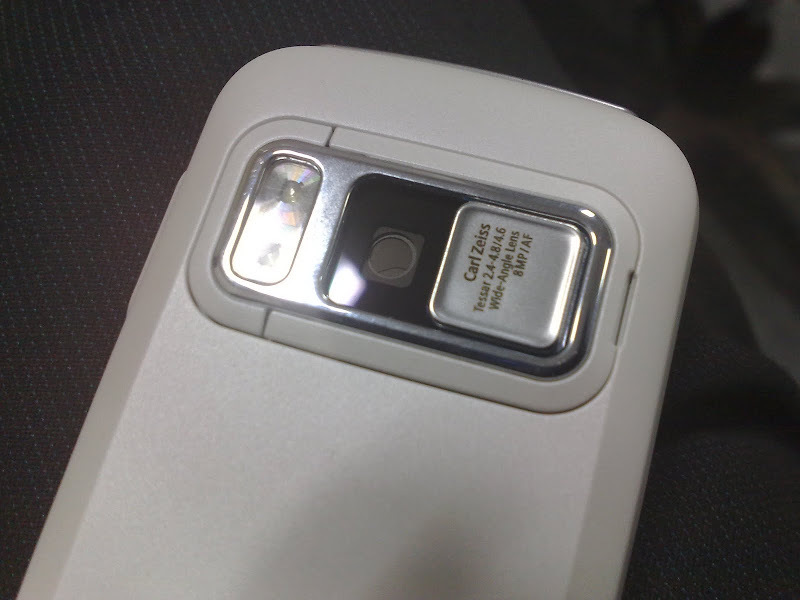 I’m interested in buying Nokia N86 White but I heard that the back panel of this white version gets dirty very easily & become yellowish to early, is it true? 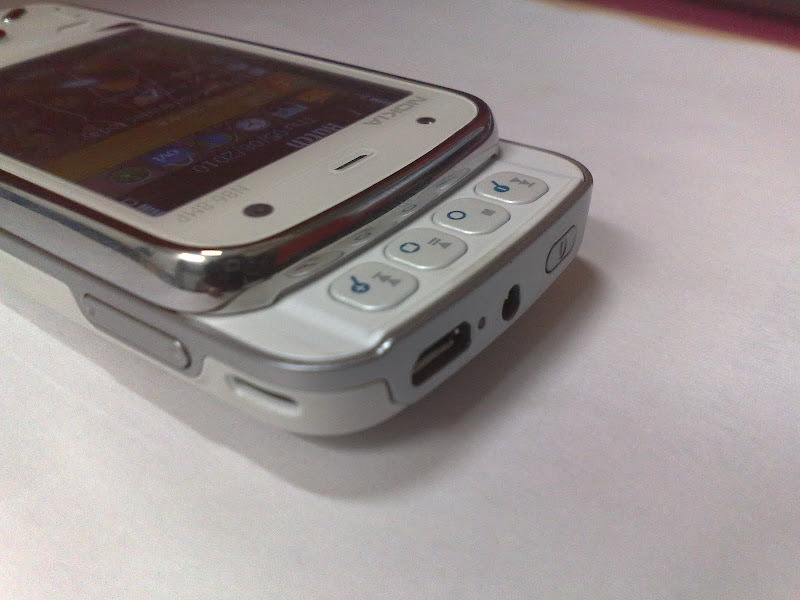 That’s true with any white device, nothing exceptional with Nokia N86 also.